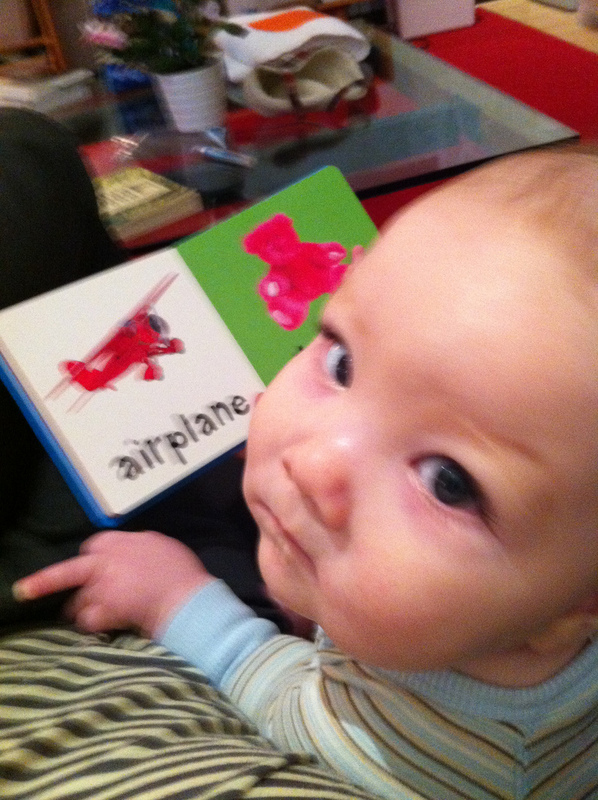 Babies will experience books, nursery rhymes, songs, fingerplays, and toys. This program is designed for ages 0-2 years, but older siblings are welcome! No registration required.